Get Your Tester’s Top Hat! Home/Get Your Tester’s Top Hat! This is an environment test that will be taking place on an actual map of W:DMW. I say, hallelujah, no more grey infinity! This environment test will include a first glimpse at stunning western landscapes and building models that would make Butch Cassidy want to swing open the doors and kick off his boots. I cannot forget to mention the addition of Steam functionality. We’re talking friend invites and chat–both text and voice. Now, I know being featured in my publication should be enough, right? 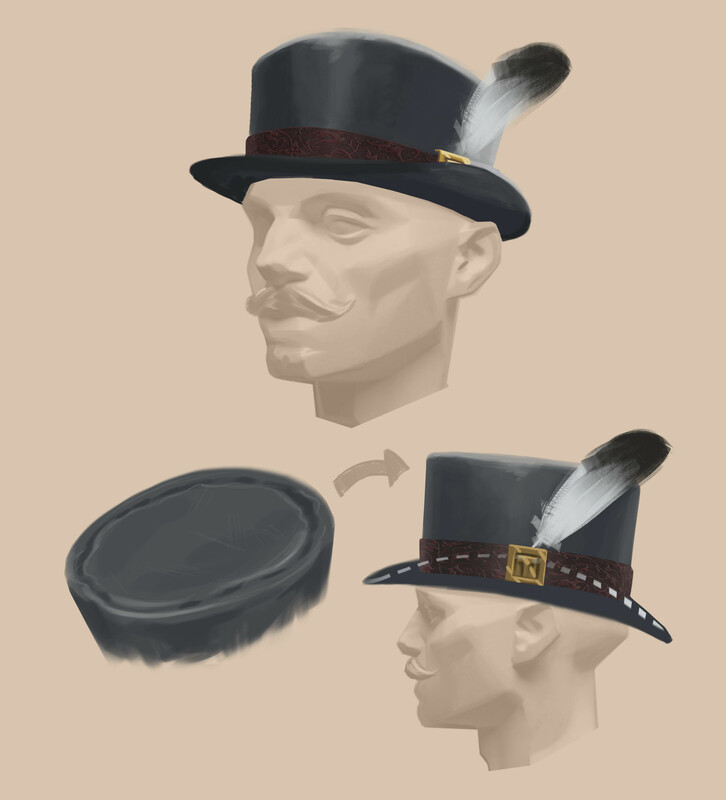 Well, for those of you that feen for cosmetic flash, let me reveal your participation prize, THE TESTER’S TOP HAT. To sign up for the upcoming test, join our Test Team. While you’re waiting, stop by our Discord! Not that I know what a Discord is. Is it like a letter? A really long letter?